Seasoned, experienced, professional…perfect words to describe Jim. With over 35 years of business & sales experience with an additional 12 years as a REALTOR in the Branson and surrounding areas, Jim knows the market, the landscape, and the people. The Tri-Lakes area has been his home all his life. The place he grew up, met his wife, and has raised his family. It’s the place he loves, the place he rides his motorcycles, plays with his grandkids. It’s the place he wants to share with others who come for a visit and end up deciding to make it home. 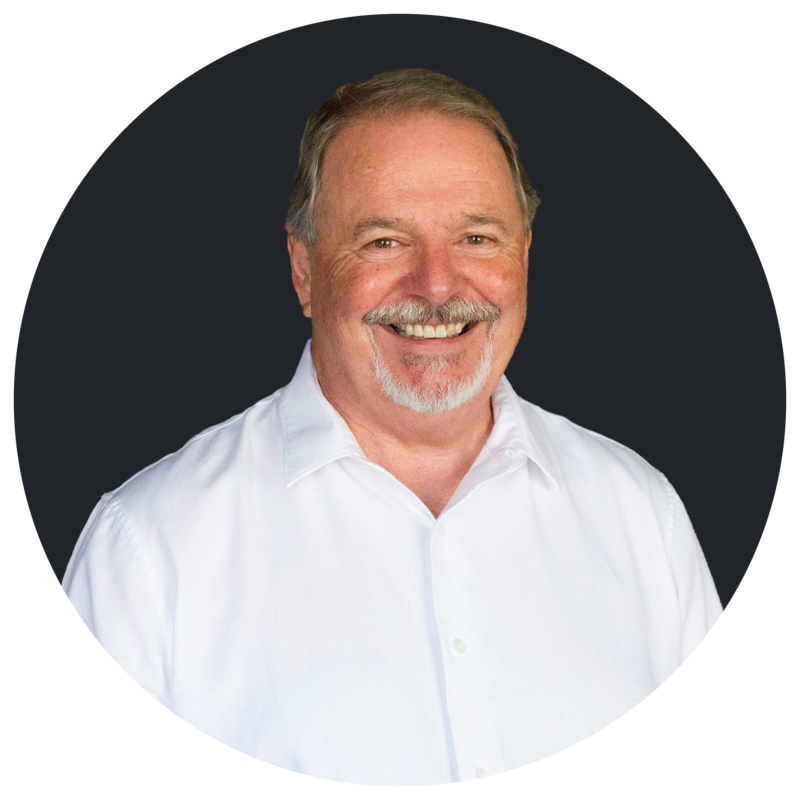 Jim genuinely cares about people, and strives to put his experience and knowledge to work for his clients to give them the best possible real estate experience as they pursue their dreams in world of home ownership and real estate investing.